Note: Let us make this Diwali/Bandi Chod Diwas special by donating blood. There is urgent requirement of blood at Al Wasl hospital. They need at least 100 units on Friday. Let us all make our Gurpurab celebrations special by doing this noble sewa. Directly goto Al Wasl hospital Blood Donation Center between 9Am to 1PM on 5th Nov 2010 Or Let us go together after Samagam at around 11:30AM from Bur Dubai. 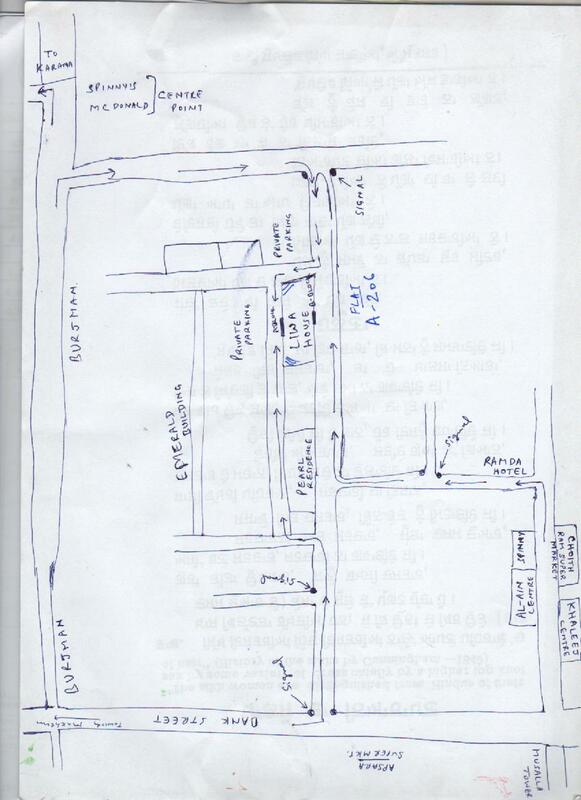 Venue : A-206 Liwa Building (White color building), Behind Burjuman.